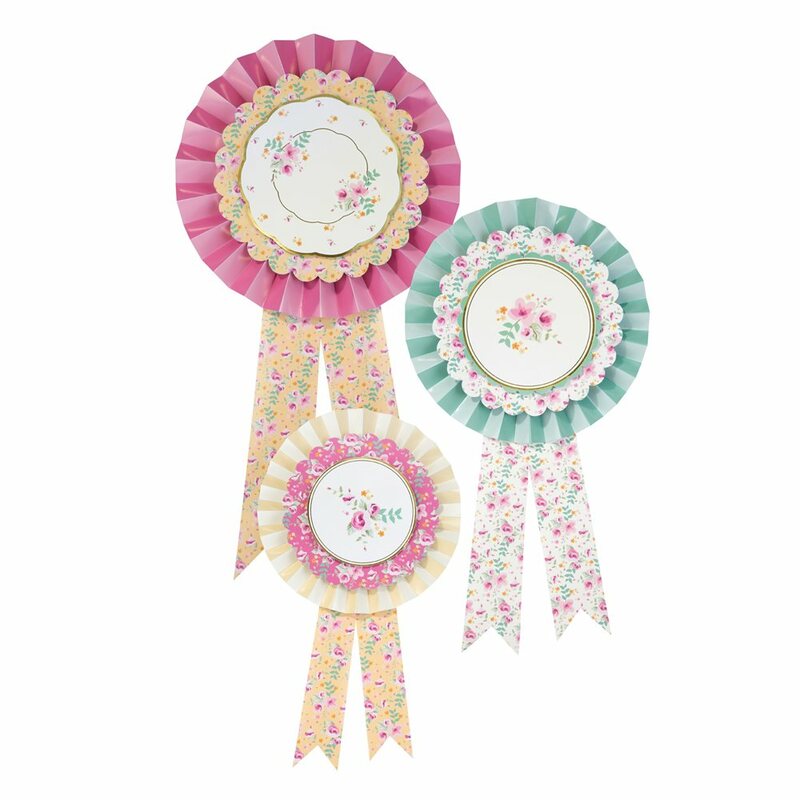 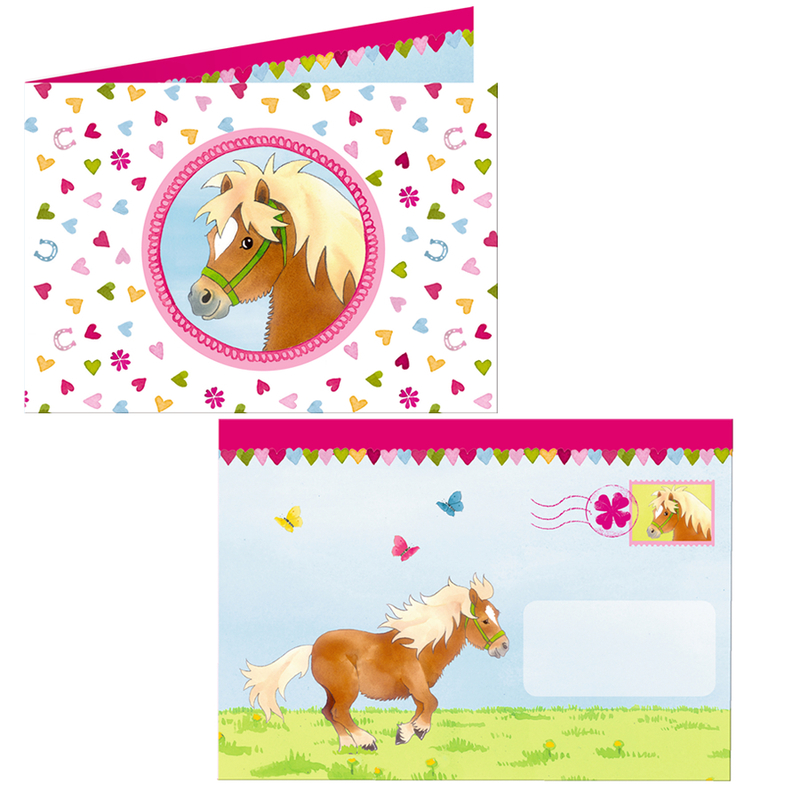 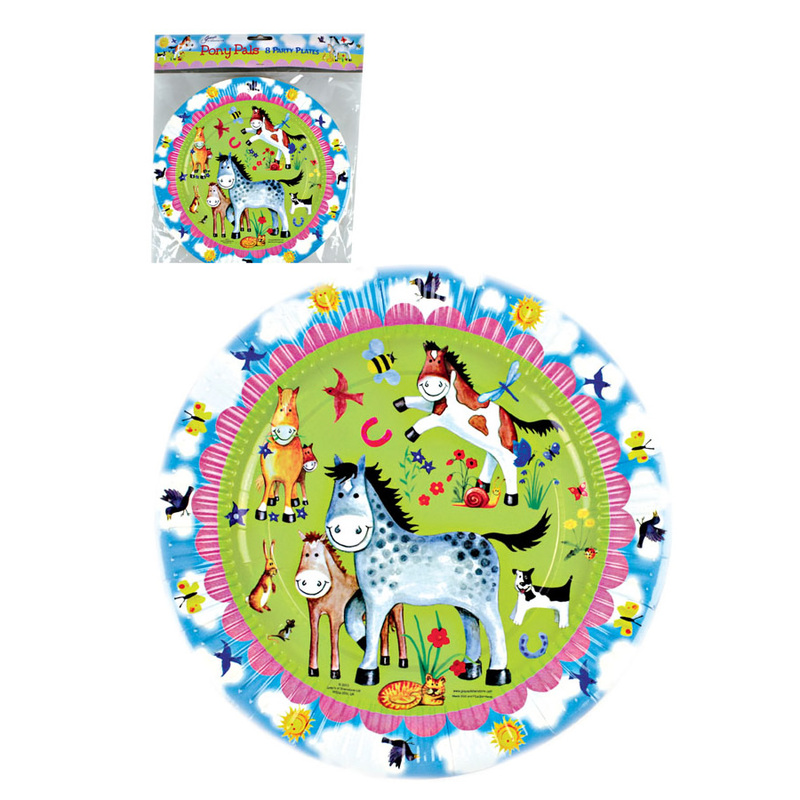 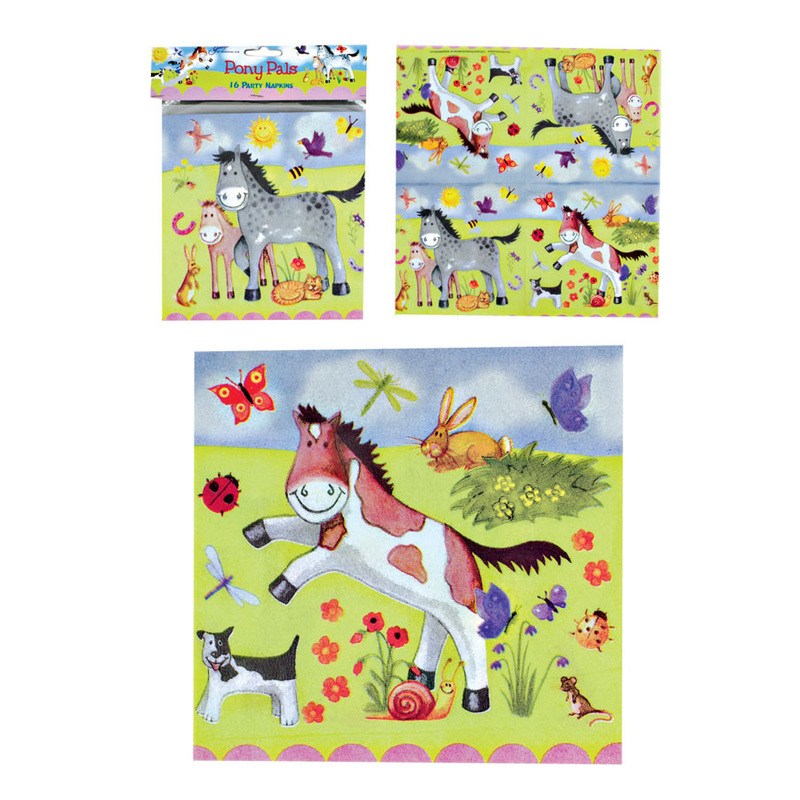 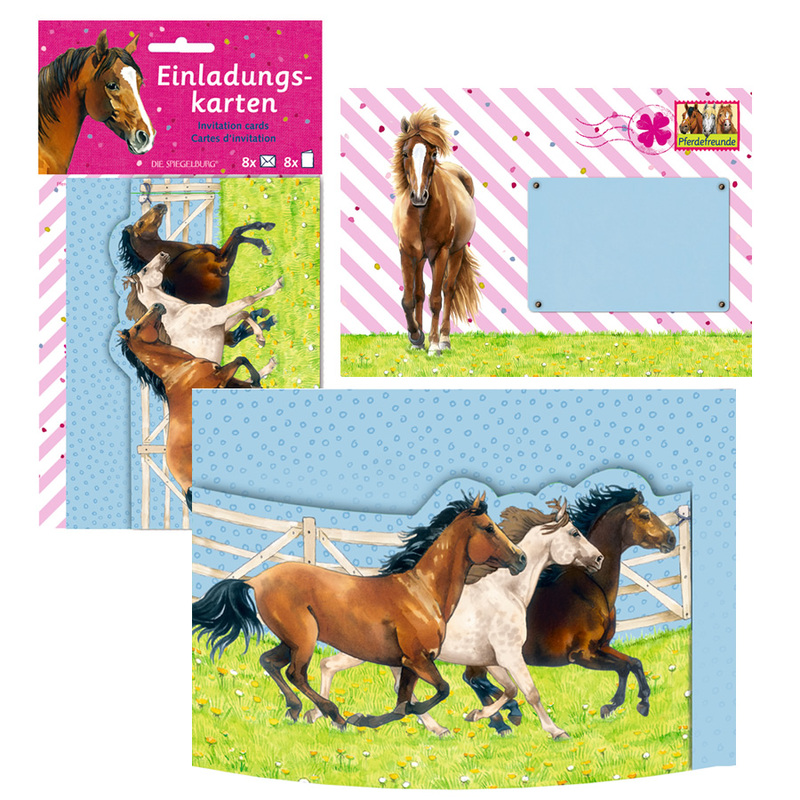 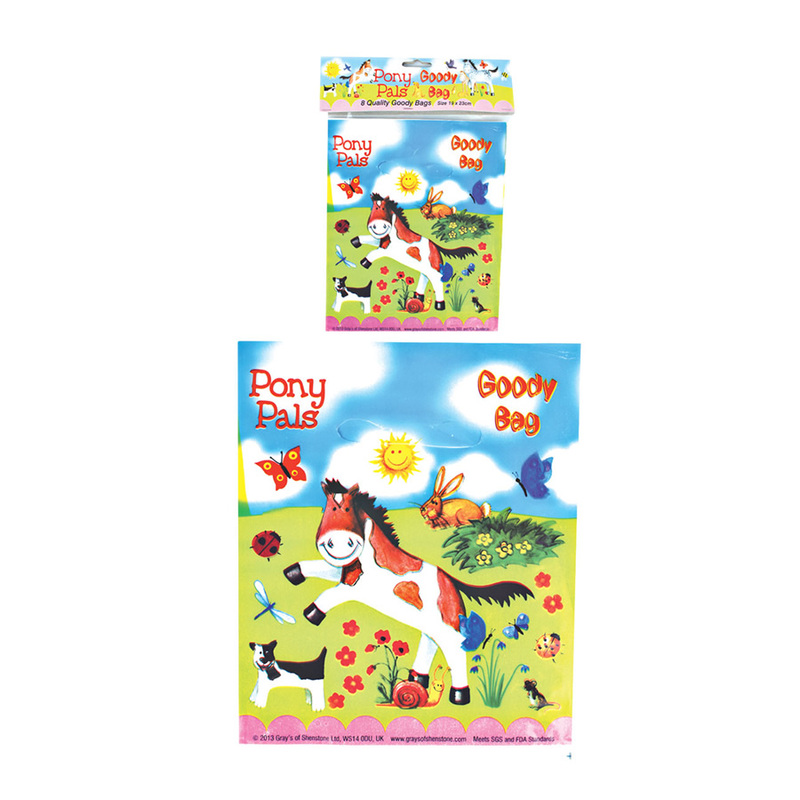 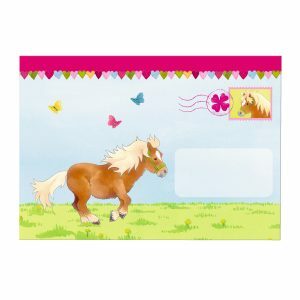 Get the party started with out stunning range of horse party invites and decorations. 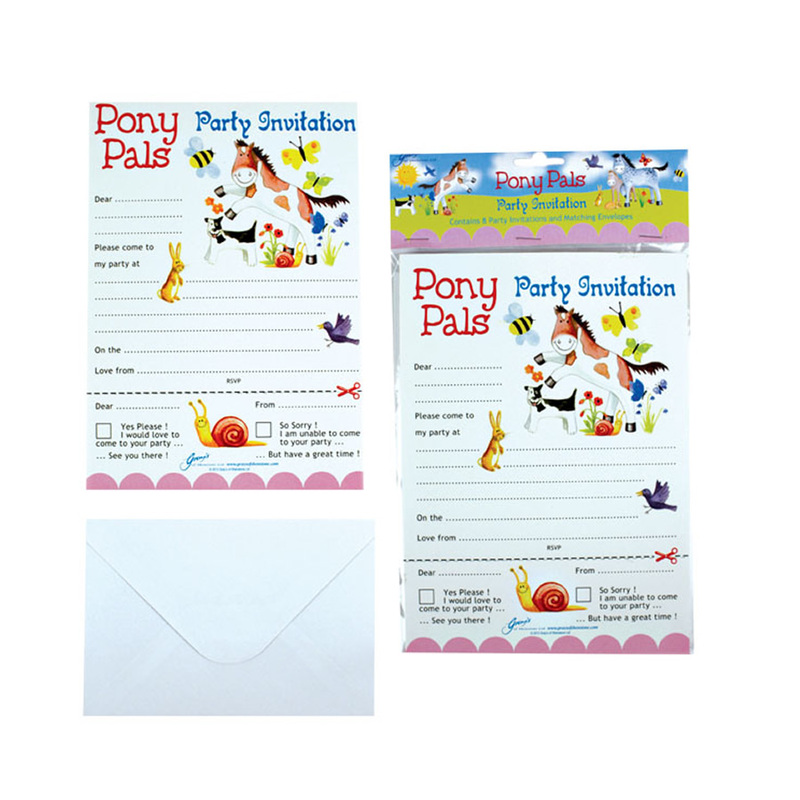 With invites, cups, napkins and the coolest treat boxes ever you and your guest will have a fantastic time. 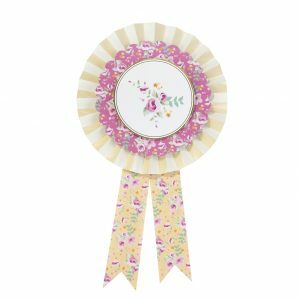 Click an image for more details on each item.